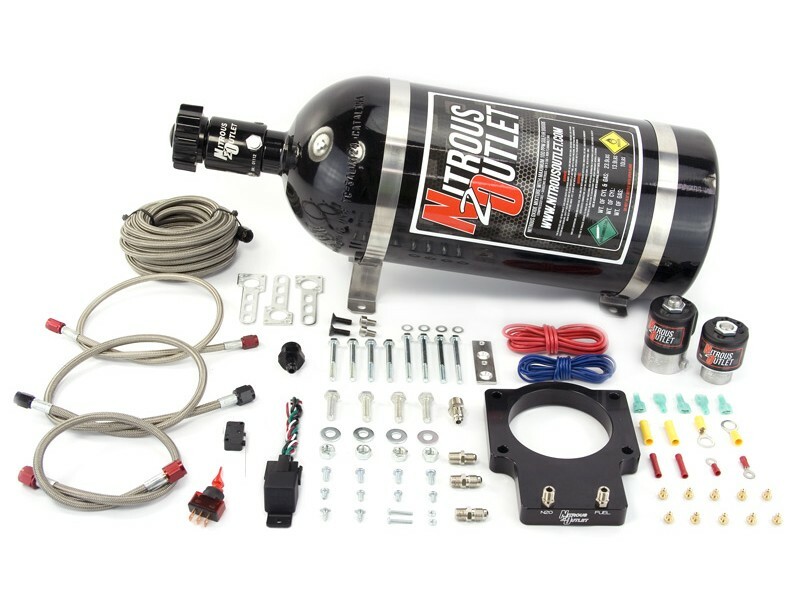 After years in the aftermarket performance industry as a part retailer and install shop Nitro Dave’s LLC launched Nitrous Outlet in early 2001 with the intent of providing customers with the highest quality nitrous systems and technical support in the world. 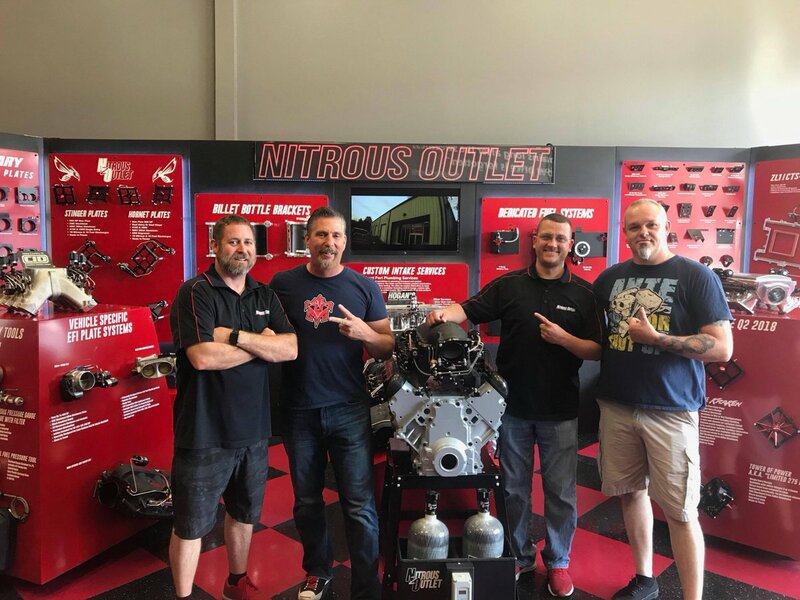 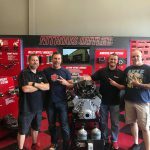 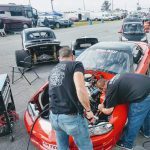 Since 2001 Nitrous Outlet has continued to lead the industry by hiring a well trained knowledgeable staff and by using race proven parts in all systems and accessories. 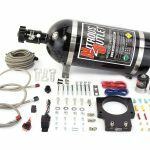 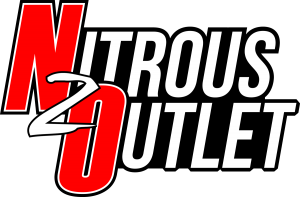 In 2005 Nitrous Outlet launched its own brand of nitrous systems and accessories.